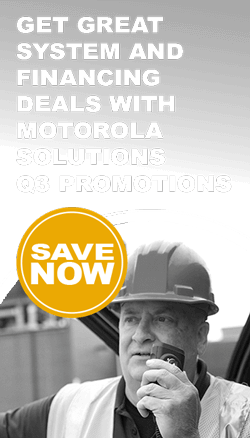 Having problems with radio or cellular coverage in your building, parking structure or underground infrastructure? 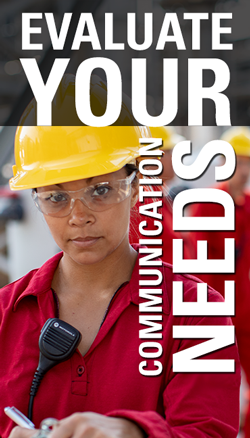 Has your local fire, police or EMS asked if their first responders radios work with in your building structures? Many local agencies require this as part of the construction and building codes. The solution? In Building Amplifiers. Building amplifiers work by boosting outside radio or cellular signals inside the building or structure. Weak inside cell or radio signals are boosted and passed to the outside for better reception by cell towers and radio systems. 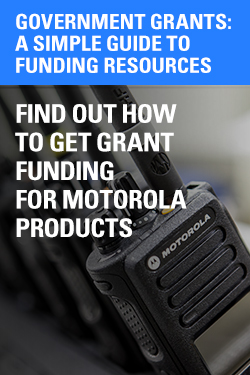 All radio bands and cellular services are supported including Nextel, Verizon, ATT and Sprint.